Particularly during weight loss, you may feel low physical energy and several other side effects. Each of these side effects could be a sign that an individual is encountering a type of adrenal exhaustion. If any person feels sick on a diet, the diet becomes useless. Blueline’s adrenal formula make use of the eight best herbs and minerals that when join together produce matchless results. It will remake, balance and help the Adrenal Glands. 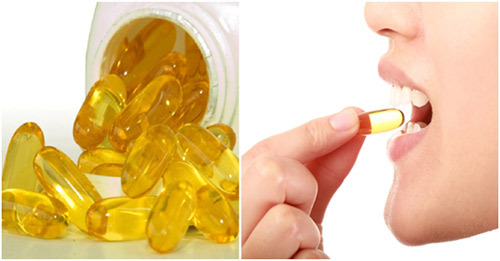 Dosage of this amazing diet supplement – 15 drops twice every day for three weeks. You will also get diet guidelines along with this amazing product. Till now we have sold more than one million bottles of Advantage. Be the one to get the benefit of our formula – Advantage.